The Magical Places - The photography, books, tours, and spiritual adventures of Rob Wildwood. Photographer, author, folklorist and spiritual tour guide for all things magic and faerie. 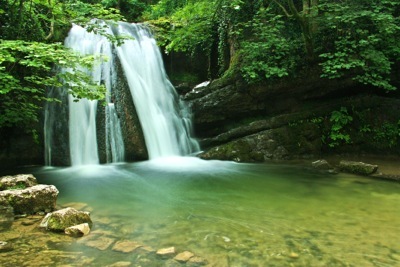 Join Rob Wildwood and take a journey through enchanted forests, haunted waters, magic caves, sacred springs, mystic mountains, faerie hills, and many more places of magic and mystery in the landscape of Britain, Ireland and beyond. Be inspired by his stunning photography, magical folklore, mystical adventures, and magical tours! 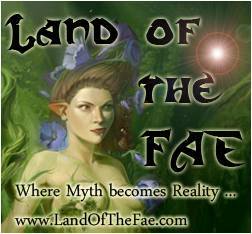 or, click here to go to the land of the Fae.